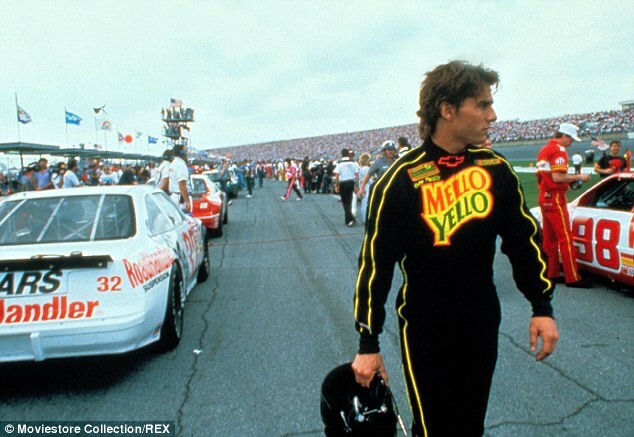 Tom Cruise has the need for speed... again. 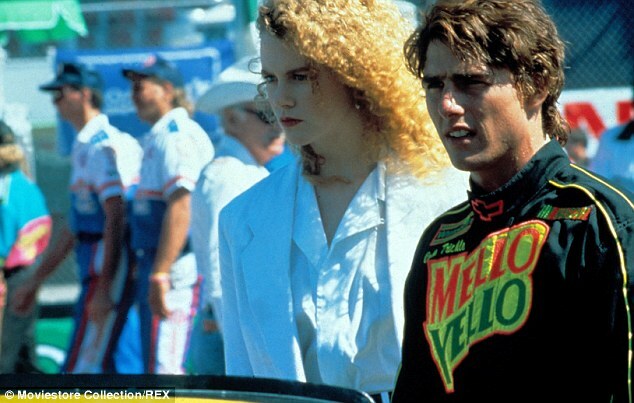 The actor is in talks to return to the territory of his 1990 hit Days Of Thunder by starring in another car racing movie, according to The Wrap. 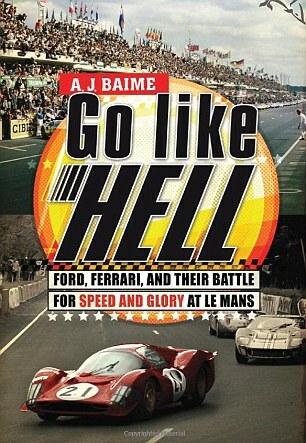 On Wednesday the site announced the film would be based on the popular book Go Like Hell: Ford, Ferrari and Their Battle for Speed and Glory at Le Mans. 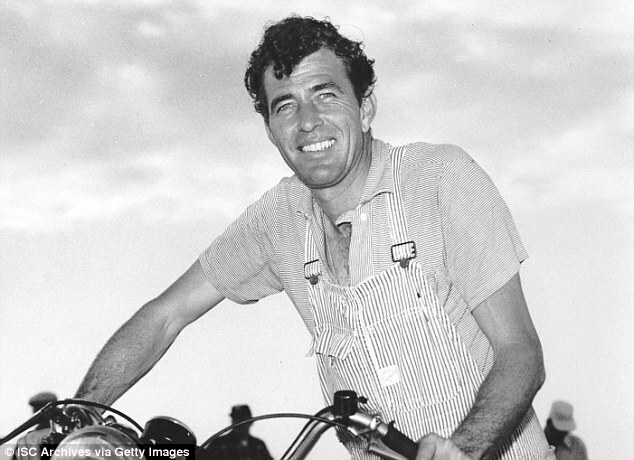 Though The Wrap claims Tom would play Henry Ford II, a source tells MailOnline that the actor is interested in stepping into the shoes of Carroll Shelby, a charismatic former racing champion turned engineer. If the deal goes forward, Go Like Hell should start shooting sometime next year after Tom makes Mission: Impossible 5 with Christopher McQuarrie. The book, written by A.J. Baime, is about the true story of the competition between America's Ford Motor Company and Italy's Ferrari that went head to head in the '60s. Ford had been losing young buyers to slick car companies like Ferrari and decided to do something about it by competing against the Italians at the 1966 Le Mans race. Other personalities in the book include Enzo Ferrari, the car designer, and Lee Iacocca, a visionary who helped Ford. There has been no word yet who would play those real-life characters. The plot is a bit of a comeback story, with the men working together to reinvent the Ford company. For the film, Tom will be working again with his Oblivion director Joseph Kosinski. The project has been set up at 20th Century Fox. The 51-year-old has been seeing an impressive career comeback in the past few years. It started with the 2010 Cameron Diaz hit Knight And Day, and was further boosted by the monster success of 2011's Mission: Impossible - Ghost Protocol. He built steam with this summer's successful sci-fi offering Oblivion from writer Karl Gajdusek. 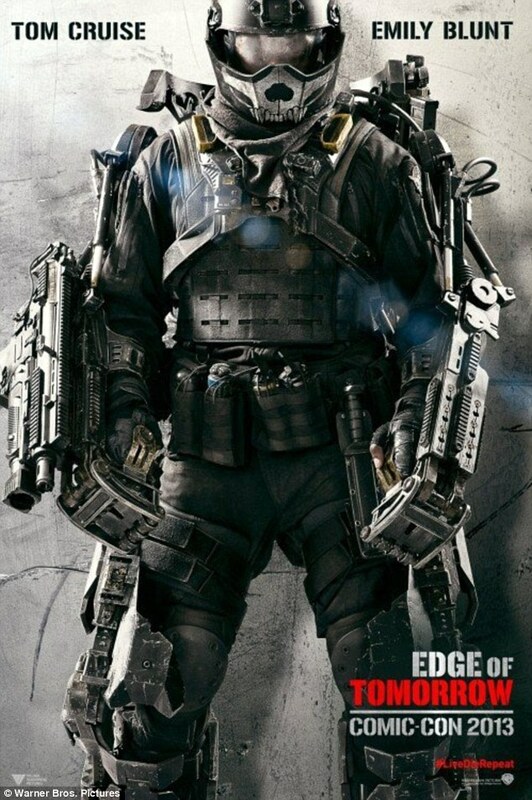 The icon has also made the futuristic war film Edge Of Tomorrow with Emily Blunt - he plays Lt. Col. Bill Cage - which is set to hit theaters in June.